Eric Boeren made his first steps in music with the brassband Ulicoten, a small village in the south of Holland, on the Belgian border. His love for the trumpet was ignored by the instructors. The brassband was in need for a solo-euphonium player, which chair was appointed to him. At 16 he took over the Eb tuba chair from his brother. He liked the somewhat exorbitant look of a tiny guy carrying that immense horn at the rear of the band. From then his love for music was tickled once again. Being lazy and not willing to count out the multiple bars of having nothing to play, he started to listen to the interplay of melody and counter melody for cues to come in on time. At eighteen, after attending his first concerts of improvised music, Eric switched to cornet, his first love. He became a regular member of Arnold Dooieweerds Tuesday night workshop at the BIM-huis. In this workshop extra-musical topics were more the subject for learning rather then harmonies and related scales, or learning to play jazz-standards. Melodic shapes, what are possible musical cues to get back to the theme, loud versus soft, dense versus "empty"; those were the topics to work on. Out of this workshop, a band was formed and christened A.C.E. (Amsterdams Creatief Ensemble), which won the NOS/Meervaart Dutch National Jazz Contest in 1982. Things took momentum from this point. In 1983 Michael Moore invited him to join Available Jelly for a tour in Germany and France. Since there was never a need to look back ever again. He has been professionally playing creative music ever since. In 1984 he joined the Maarten Altena Ensemble, taking over Kenny Wheelers chair. 1985 it was Willem van Manen's Contraband for one season, then J.C. Tans and his Rockets. 1986 Sean Bergin invited him for his M.O.B. (My Own Band). 1987 he contributed to a special project with John Carter and in 1988 with Roscoe Mitchell and Malachi Favors. 1989 he joined Ab Baars Tentet and Paul Termos Tentet. He holds the chair of second trumpet and soloist in Michiel Braam's Bik Bent Braam from 1990 onwards. In 1991 he joined Frankie Douglas' Sunchild. 1993 he founded his own group Specs, a quintet playing his own compositions. 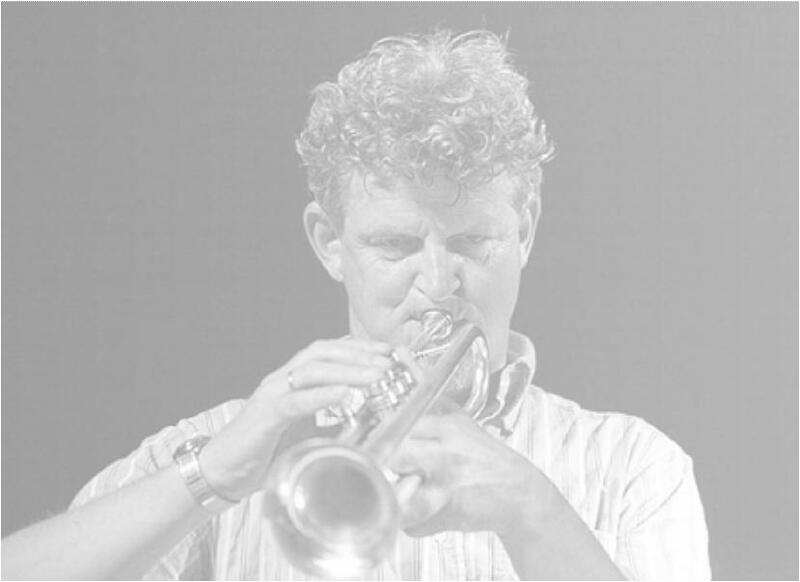 1994 he joined the Guus Janssen Septet and started to coordinate the Tuesday night improvisers series (now in Zaal 100). In this improvisers series, in 1995, he set up "Confronting...The Music Of Ornette Coleman". In March and April, his trio (with Michael Vatcher, drums and Wilbert de Joode, double bass) invited saxophone players over to learn and play the early quartet music of Ornette Coleman. On eight consecutive Tuesday nights, eight early Ornette records were performed live. A summary of this series was presented at the BIM-huis during that years "Summer Sessions" as "Go Dutch With Ornette".